Dorchester Churches Together is a small organisation with quite a big effect. It holds a few events during the year. And has set up some local organisations that are very active and influential. Dorchester Poverty Action (DPA) was set up 28 years ago to publicise the fact that there is real poverty in this rural area. It has launched independent projects, such as the First Dorset Credit Union which has grown to cover part of Somerset too. DPA provides small grants to individuals in the DT1 and DT2 area when they are in a financial crisis. The Churches’ Ecology Group is very active and shows the concern of the churches for sustainability, eg. by presentations and publicity about the Eco-Church, about energy contracts for churches, and has held meetings with the local MP to discuss the government’s environment policy. The Quiet Space is a tranquil garden and building in Poundbury. It is run by trustees taken from local churches including Quakers. The Quiet Space is open daily to the public for quiet reflection but also used by church and community groups. It is staffed by a non-resident warden plus volunteer ‘Companions’ who help with housekeeping tasks and are a friendly face for visitors. The Town Centre Retail Chaplaincy offers support for those who work in local shops and offices including in the Town Council offices. It is proving to be very well-appreciated. Christian aid hold fund raising stalls and a ‘big breakfast’ during Christain aid week. 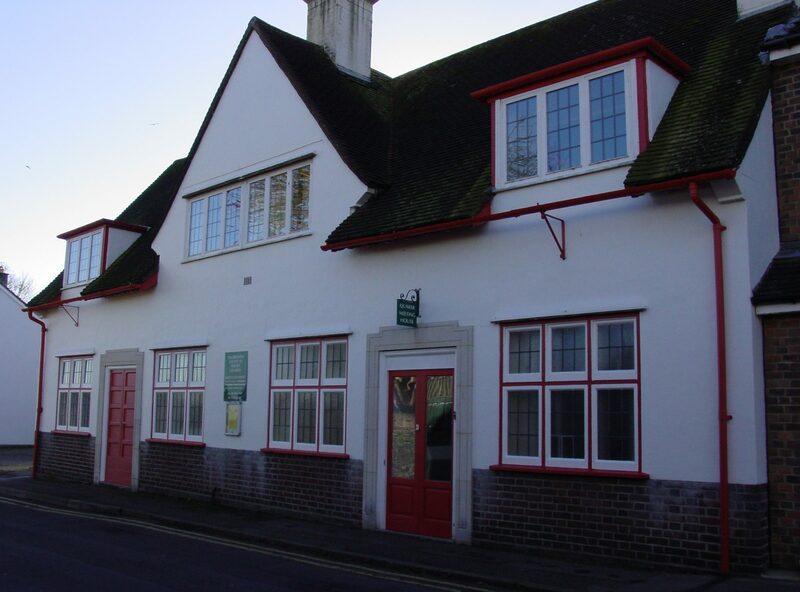 In 2019 the Breakfast will be hosted by Dorchester Quakers on 28th April 9am at the Meeting house. There is good work going on in this part of Dorset, well supported by all the churches, in town and in the villages.